Democratic Florida Senator Bill Nelson compared the current U.S. political climate to Rwanda prior to the 1990s genocide while speaking at Covenant Missionary Baptist Church on Sunday. 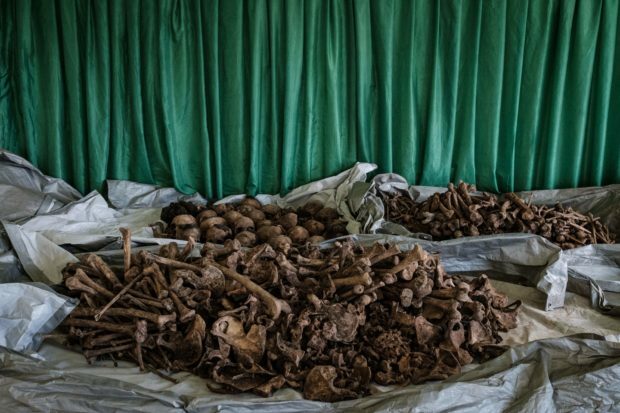 A 2014 study reveals that slightly over one-fourth of Rwandan people suffer from post-traumatic stress syndrome as a result of the genocide. Then, a day later, a man walked into a Pittsburgh synagogue and killed eleven people. Nelson is currently defending his Senate seat in a heated race against Florida’s Republican Governor Rick Scott. According to RealClearPolitics, they are currently separated by less than the margin of error.